9781400066322 | 1 edition (Random House Inc, September 8, 2009), cover price $26.00 | About this edition: "I love her to death. 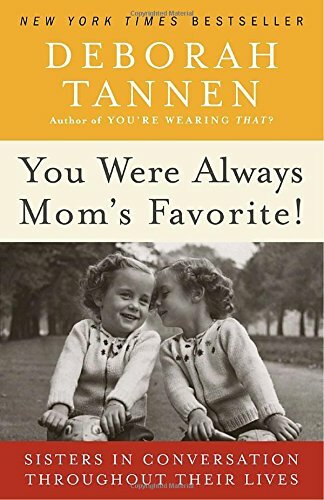 9780345496973 | Reprint edition (Ballantine Books, September 7, 2010), cover price $15.00 | also contains You Were Always Mom's Favorite! : Sisters in Conversation Throughout Their Lives, You Were Always Mom's Favorite: Sisters in Conversation Throughout Their Lives | About this edition: NEW YORK TIMES BESTELLERConversations between sisters reveal a deep and constant tug between two dynamics—an impulse toward closeness and an impulse toward competition. 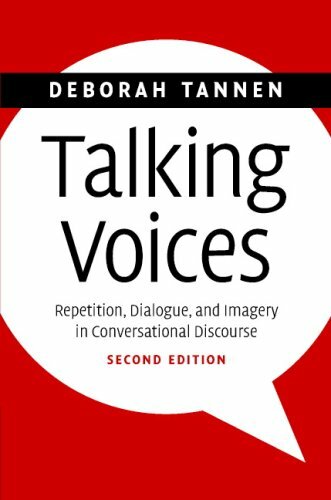 9780521688963 | Cambridge Univ Pr, November 30, 2007, cover price $115.00 | About this edition: Written in readable, vivid, non-technical prose, this book, first published in 2007, presents the highly respected scholarly research that forms the foundation for Deborah Tannen's best-selling books about the role of language in human relationships.